Influencer marketing has exploded over the past couple of years but in some ways remains a curious outlier in modern marketing. Although powered by technology, it resists the control that other digital techniques promise, as creativity is ceded to individuals with access to legions of followers. For brands used to exerting tight control over their own destinies, it can be frustrating. So how can you get the most out of it? A standing-room-only Advertising Week Europe session testified to the interest in a channel that is still evolving rapidly. 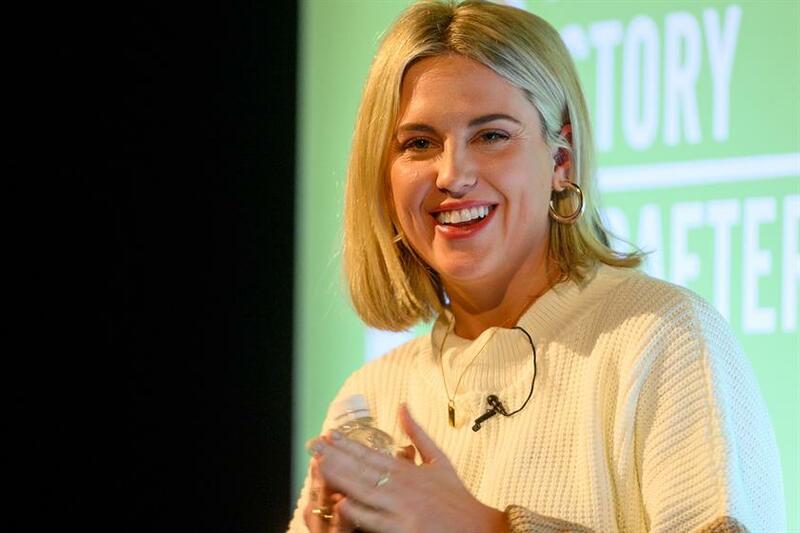 Host Caroline Flack (1.9 million Instagram followers) pointed to the ill-conceived Fyre Festival as an example of the two sides of influencer marketing. "It showed how much can go wrong, but it also showed how influencer marketing can create something from nothing." 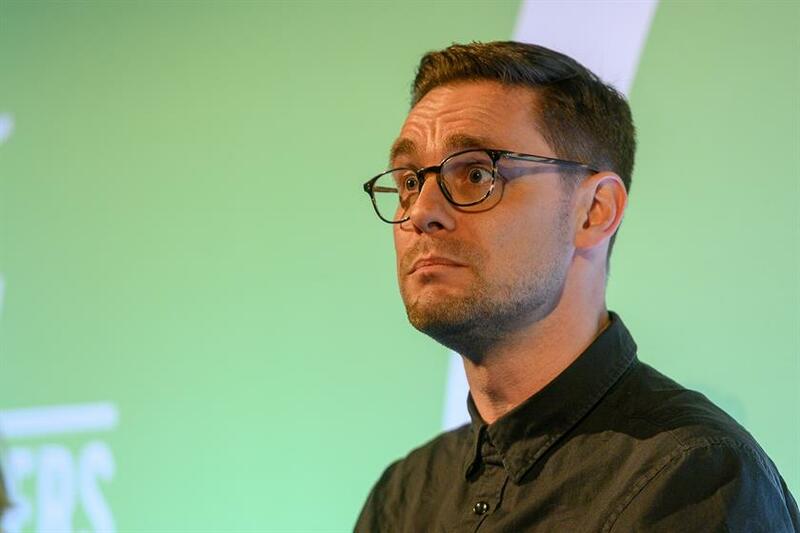 While YouTube was the first platform to supercharge influencer marketing, 93% of campaigns now use Instagram, said Paul Scannell, head of influencer at INCA, GroupM’s influencer, content and amplification solution. "It used to be all about YouTubers and celebrities, but there has been a shift to micro-influencers for engagement and authenticity. The audience believes them and sees them as friends." As the medium has become more professional, there has been a shift from "gifting" influencers, to market rates. Influencer Emily Valentine, founder of Stylelobster.com, said fewer brands make contact and expect to have a relationship for free. "It’s now an ad buy, just like Leicester Square, and people realise that." Influencers have spread from core areas of health, beauty and food to many more niche categories. Paul Tremain, managing partner, joint head of MediaCom Beyond Advertising at MediaCom, became an accidental influencer after starting a page about his twins and now has more than 15,000 followers. "It’s obviously a very targeted area, but people have found it useful. I never set out to do it, but suddenly brands were approaching." Dealing with such micro-influencers is a sign of the growing complexity of the sector, that requires more professional management tools, said Caroline Duong, CEO and co-founder of Zine. "Brands can’t just push out content and hope things come together. Technology now has a massive role. Brands are no longer working with five influencers, but 20 on each campaign. There is so much involved that it can’t be done manually." The human touch still plays a big role in influencer marketing, however, and gut instinct is important for both parties – can you work together and do you understand each other? Where global brands might need a global celebrity, other brands have requirements that may be satisfied by working with a raft of more niche influencers. Valentine said she knows within a few seconds of reading an email whether a deal will work. Ten page briefing documents are a turn off, added Tremain. "It’s a collaborative thing. Brands have to trust influencers and let them create, and influencers have to be excited about the project rather than just thinking about the money." Overly prescriptive briefs can be counterproductive and result in a raft of content with a similar theme hitting the feed on the same day. Brands can actually get more from an influencer who is genuinely enthused by a project and given latitude to interpret a brief. A future avenue for brands is helping influencers fulfill passion projects, said Tremain. "Ant Middleton’s climb of Everest was partnered by Berocca and he was commissioned to do about three pieces of content, but he ended up doing about 20. Brands should align with these kinds of deals and help fulfil them." 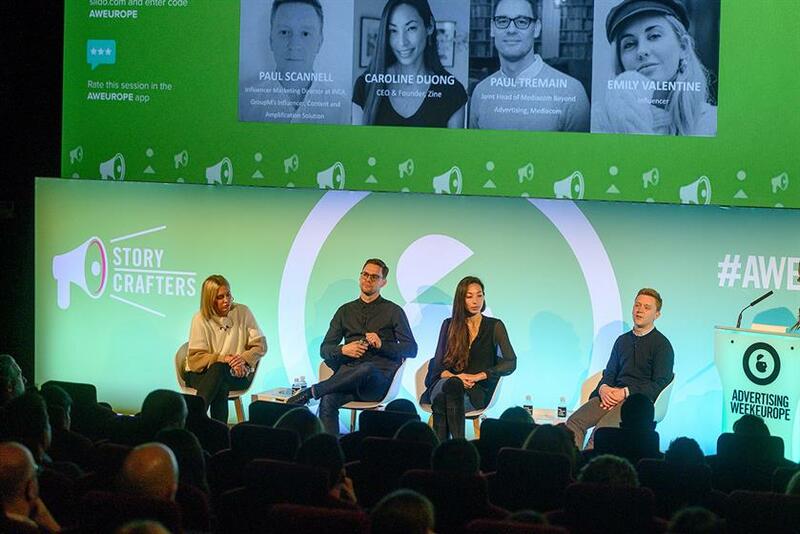 Despite growing pains and greater regulation, there has probably never been a better time to be involved in influencer marketing, the panel concluded. The Wild West days are starting to recede, technology is offering more control and greater content variation, and long-term relationships will be profitable for brands and influencers. So, expect more growth and a more grown up approach. And watch out for the latest development – virtual influencers such as fashion bot Miquela "Lil Miquela" Sousa. Coming to a screen near you soon.